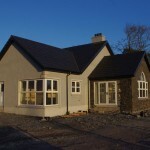 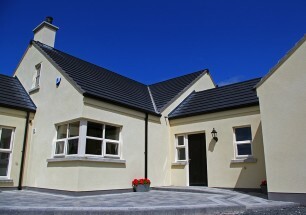 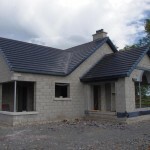 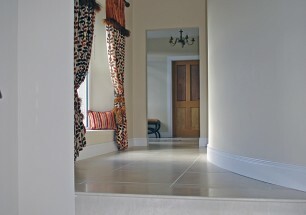 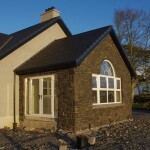 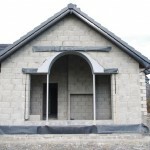 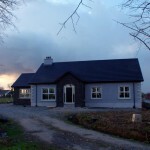 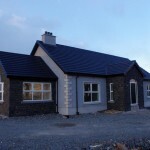 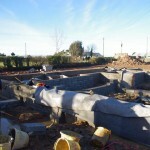 A traditionally styled single storey replacement dwelling on the outskirts of Portadown, Co Armagh. 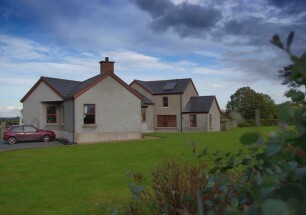 This dwelling has a very traditionally styled front with a more open rear to maximise the sunlight to the living spaces and allow the owners to enjoy the views over the open countryside. 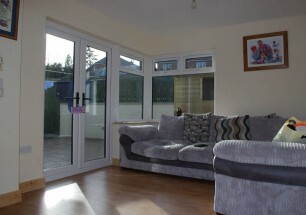 The living spaces are orientated to make the most of the afternoon and evening sun and the sun room features a ‘palladian’ window whilst the kitchen-dining-family space has a large corner window maximising the available natural light. 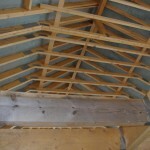 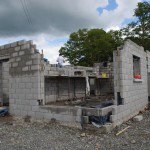 The roof structure has been designed to allow a future roof space conversion. 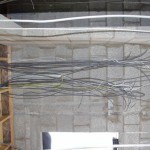 Electrics – where do all these wires go!